important, if the vermin is found co-habituating with humans. Diseases carried by rats and mice. 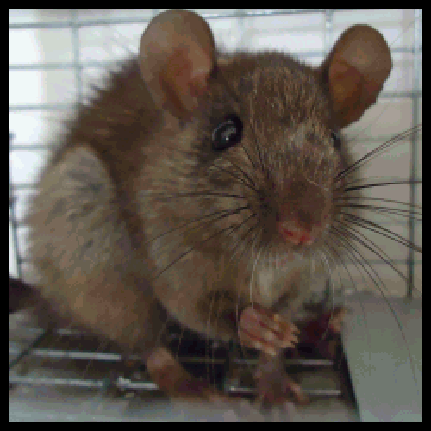 If a rate scratches or bites, this can result in rat-related disease and rat related illnesses. the liver, as well as cardiovascular problems. can cause severe allergic reactions in humans and household pets. breathing that may be fatal if not treated. mice inhabited is also of paramount importance. causing damage but also an unsafe environment that even creates a fire hazard.